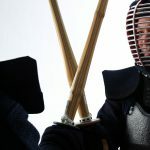 The history of kendo stretched back to the Heian period when the samurai developed many skills (kenpo, kenjutsu) to protect themselves during battle. 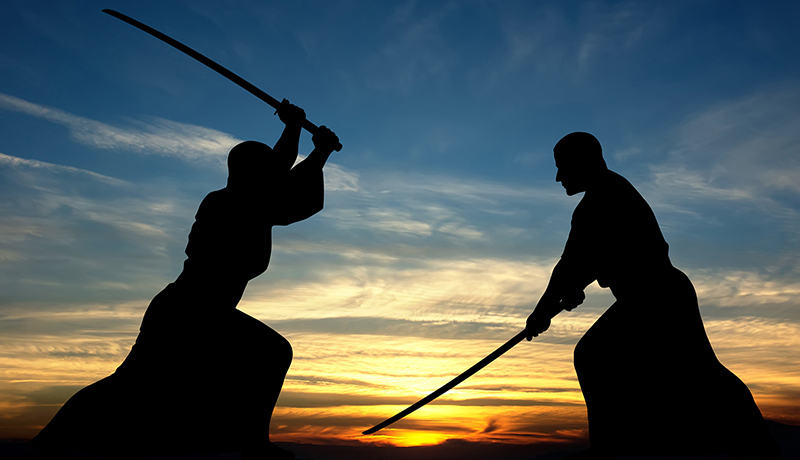 As the samurai began ruling Japan and Japan plunged into the sengoku period (civil war), the samurai begain training hard in their sword skills because winning in battle and gaining recognition gave one the chance to be promoted. Many schools of swordsmanship came out of that. During the Edo period, there were far fewer battles and people experienced a time of peace. 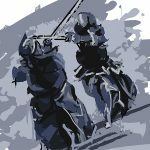 With that, the swordsmanship changed from that of killing opponents that that of saving lives and training one’s own mind as part of character development. This transformation is the foundation of the kendo we have today. 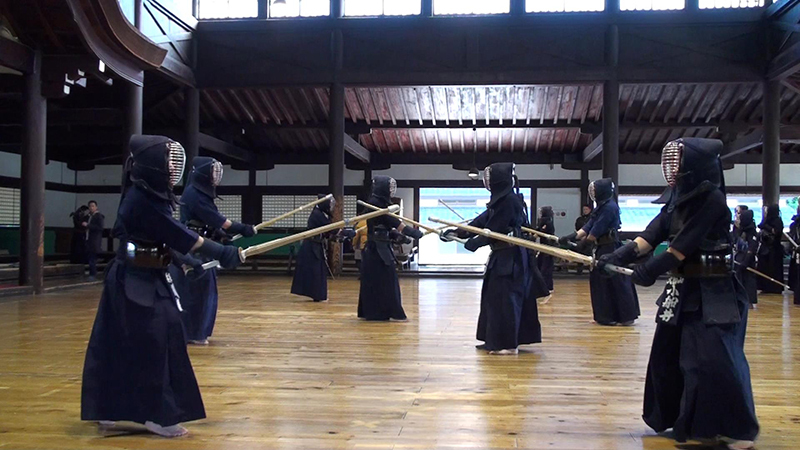 This katsujinken (the sword that lets people live) caused many people to take up kendo and even study it in order to train their own character. 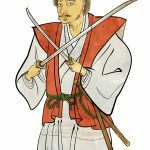 During this time, the shinai was invented to use during practice instead of real swords, and protective gear such as men, kote and do were invented to allow players to practice more without injuring themselves. The practice (keiko) using the shinai was further developed and many matches involved different schools and dojos were held. 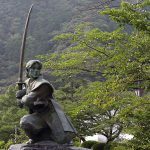 But when the new government was set up in the Meiji period, the samurai class was eliminated and swords were disallowed. This caused dojo and kenjutsu to declaine. But the Seinan rebellion caused by the shizoku (former samurai) from Kagoshima, led by Saigo Takamori involved an army unit fighting with kenjutus, and kenjutsu was reevaluated thereagter. This caused dojos to be set up among the metropolitan police and many other places, and kenjutsu experienced a revivial. 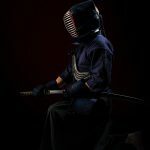 During the early Taisho period, the word “kenjutsu” which implies the original purpose of fighting, was changed to “kendo” received the common interpretation of being a way of the samurai based on the Japanese samurai spirit. 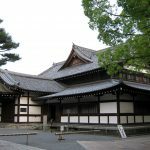 However, during the Showa period, after Japan lost in the Pacific war, the victors thought that the martial arts made Japan into a military state, and the GHQ, which controlled Japan, banned all martial arts including kendo, judo and kyudo. 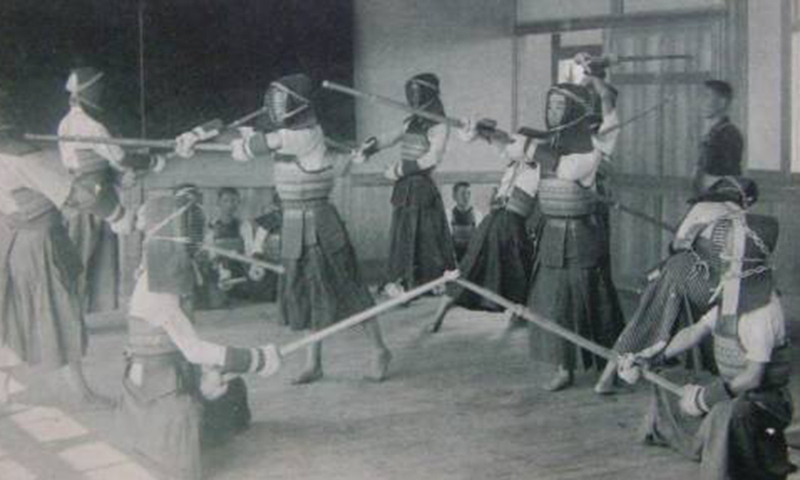 This meant that kendo could no longer be practiced, but GHQ allowed fencing, a western sport, so the shinai was reinvented and people started putting on fencing gear, and thus kendo was resurrected as a sport. After the GHQ rule was dissolved at the 1952 San Francisco Peace Treaty, the All Japan Kendo Federation was set up and kendo was back. After experiencing many ups and downs, kendo is now considered an important part of education and is enjoyed by many people of all ages. NEXT POST Next post: Is Kendo a sport?